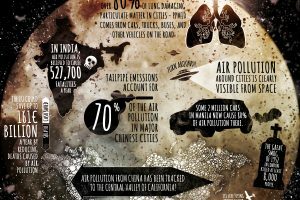 Collection of the best infographics & data visualization on the Web! This infographic discusses the development of the BLDC motor and how it has played a pivotal role in the development of the electrical vehicle. It is not surprise that more and more companies are developing electric vehicles as an alternative to other cars that are not good for our environment. I like the sleek dark background. This has an automotive feel to it that the readers will like. This infographic does a good job of explaining the motor and how it benefits the electric vehicle. I also like the information on electric vehicles showing how popular they have become. 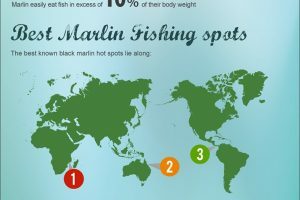 Embed Our Infographic On Your Site! 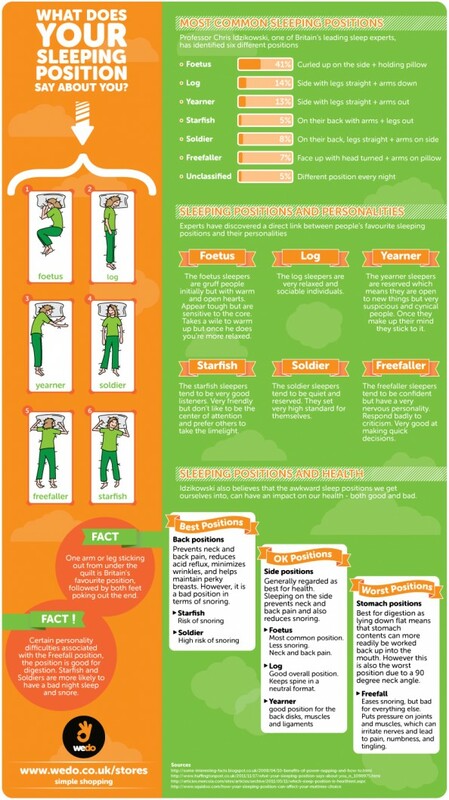 What Does Your Sleeping Position Say About You?